The Diploma in Culinary Arts is a one-year training program designed to prepare students as leaders in the culinary arts profession worldwide. The program is divided into two parts. The first six months of the program are comprised of theoretical & practical on campus training, followed by six months of industrial internship. 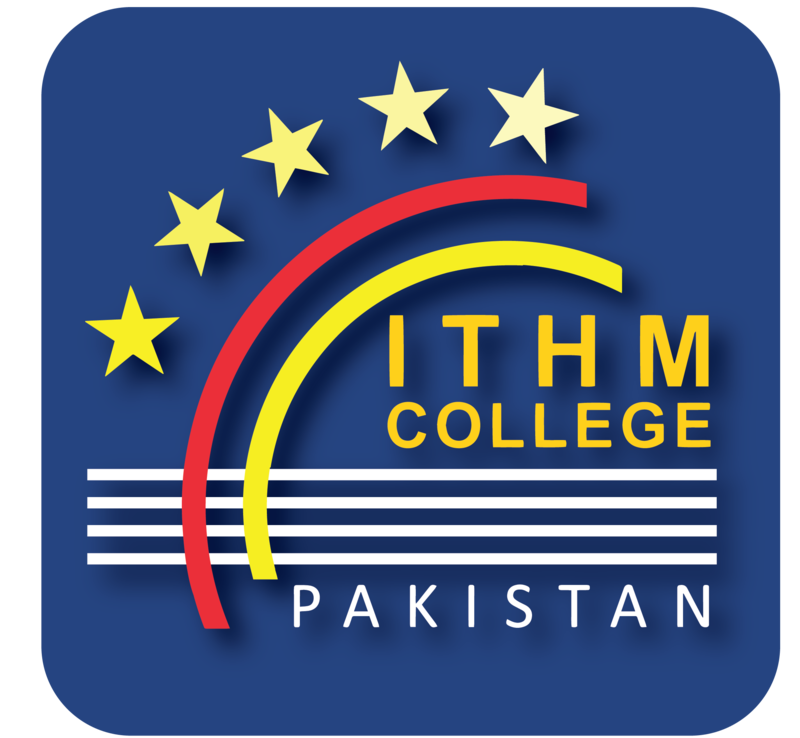 ITHM Diploma in Culinary Arts program teaches students both culinary as well as business skills. This program will prepare you for a career in fine-dining and other food service operations. As part of our Culinary Arts program, you’ll also gain the real-world experience by interning at local and internationally established hotels and restaurants. Culinary Arts is a highly specialized program designed to develop and nurture leaders in culinary arts profession. The program provides practical culinary and entrepreneurship skills to the students. During this training students are trained with state of the art technical skills in kitchen setup, food production knowledge, menu development as well as food & beverage management. Graduates will achieve a high degree of professionalism and are trained to focus on quality of the product as well as customer’s expectations in Kitchen Operations & Management, Mass Catering and Food Production. The assessment system is a unique process that emphasis on continuous assessments in the form of food presentations, assignments, practical tests and projects.